The Uttarakhand government has decided to set up two centres to train youths to make them prepare for the Combined Defence Services (CDS) and National Defence Academy (NDA) exams. Dehradun: Here is a good news for the National Defence Academy (NDA) aspirants. 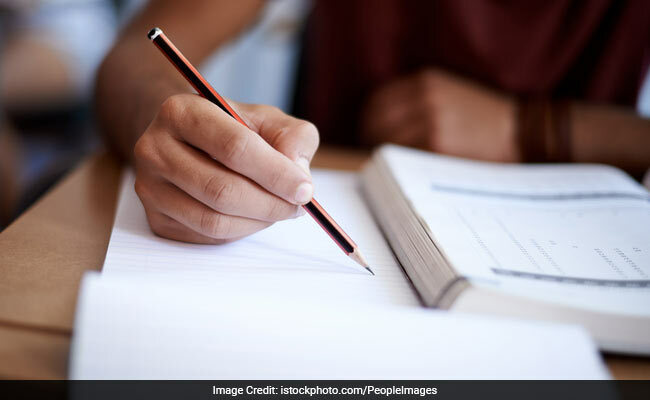 The Uttarakhand government has decided to set up two centres to train youths to make them prepare for the Combined Defence Services (CDS) and National Defence Academy (NDA) exams. The government will set up one centre in Kumaon and another one in Garhwal regions to train youths aspiring to join the armed forces. Online application process for UPSC CDS II exam started on August 9, 2017 and ended on September 8, 2017. UPSC conducts CDS and NDA exams twice in an year.